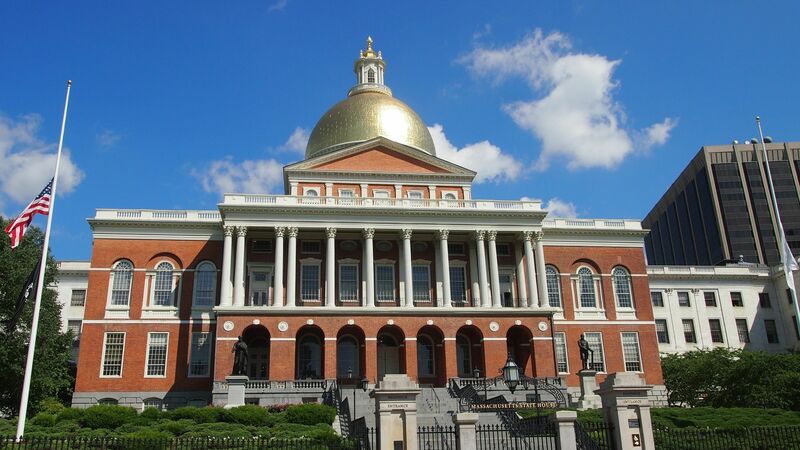 Boston is the capital and largest city of the Commonwealth of Massachusetts with an estimated population of 645,966. However, the city is the anchor of a substantially larger metropolitan area called Greater Boston which is home to 4.5 million people. 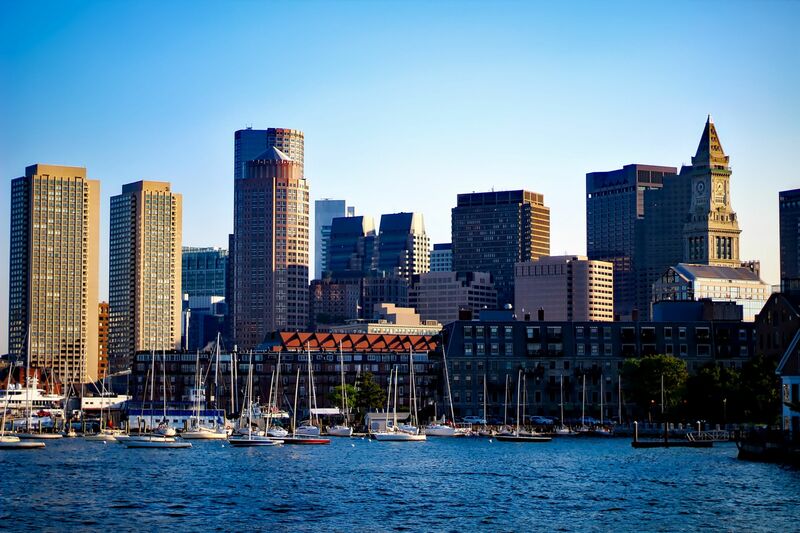 One of the oldest cities in the United States, Boston was founded on the Shawmut Peninsula in 1630 by Puritan settlers from England. Through land reclamation andmunicipal annexation, Boston has expanded beyond the original peninsula. 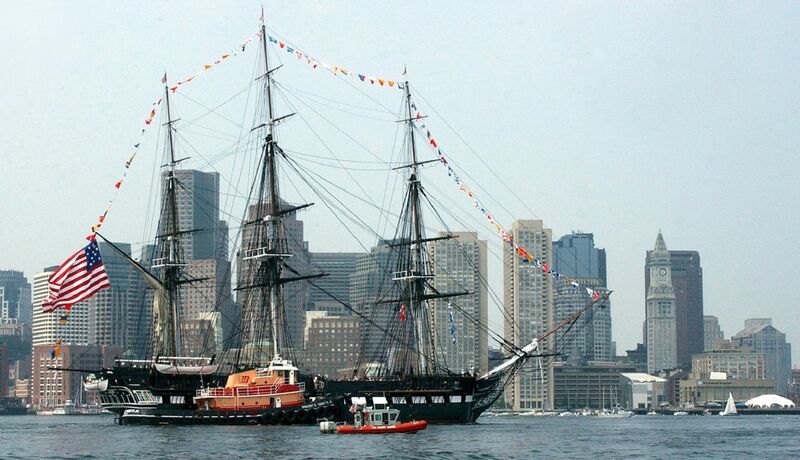 It was the scene of several key events of the American Revolution, such as the Boston Massacre, the Boston Tea Party, the Battle of Bunker Hill, and the Siege of Boston. The city was an important port and manufacturing hub, as well as a center for education and culture. Boston's many firsts include the United States' first public school, Boston Latin School (1635), and first subway system (1897). 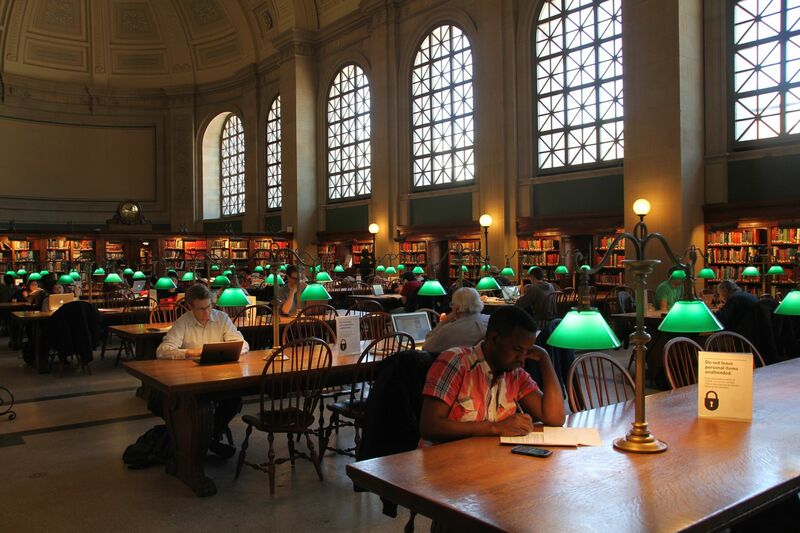 The area's many colleges and universities make Boston an international center of higher education and medicine. Although the city has one of the highest costs of living in the United States, it remains elevated on world livability rankings.